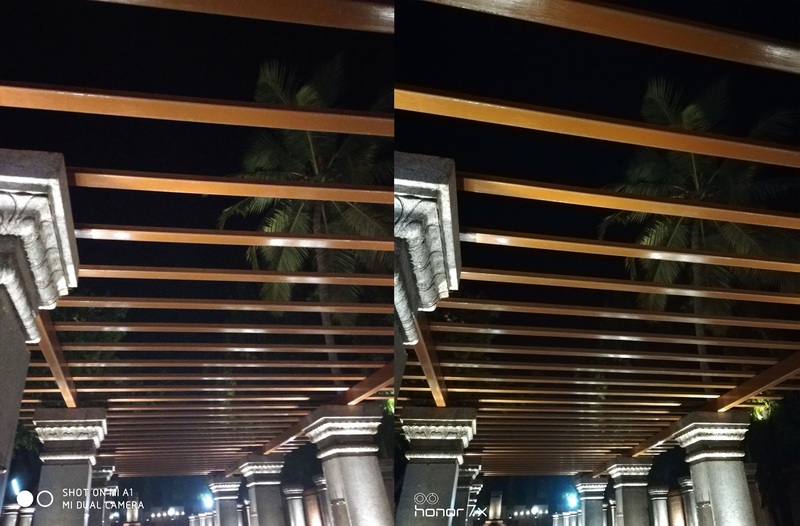 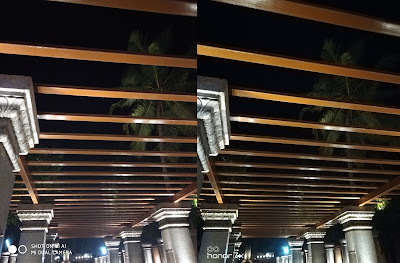 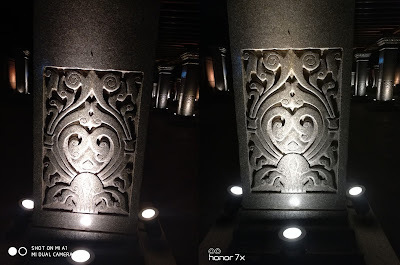 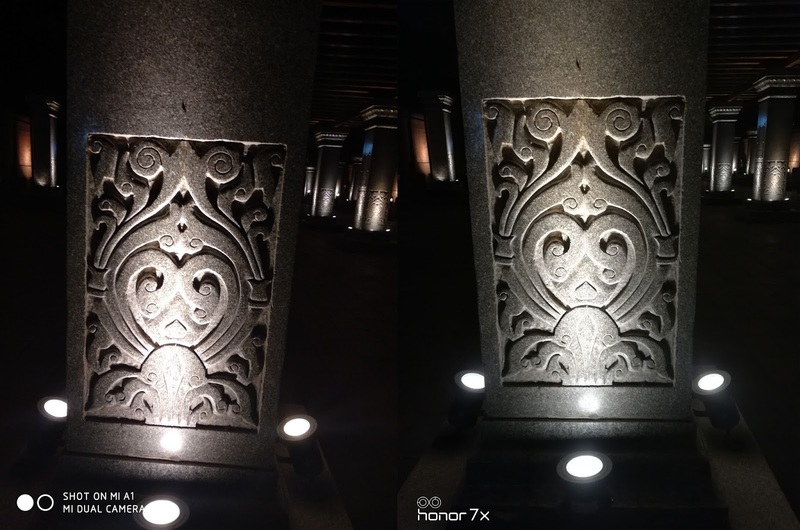 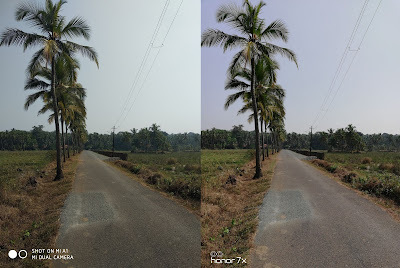 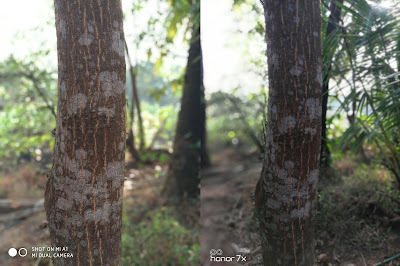 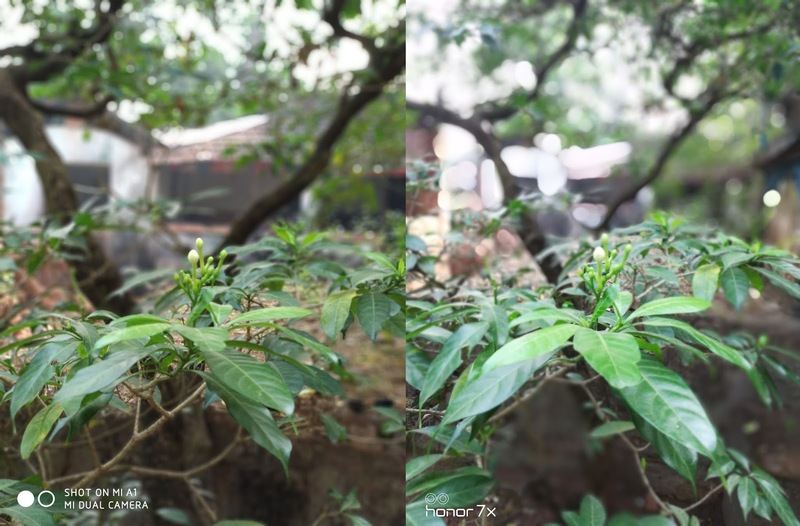 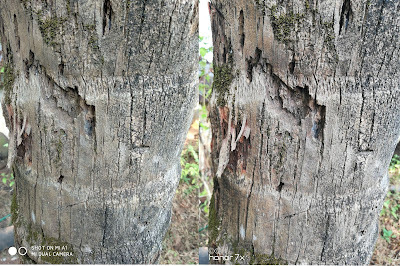 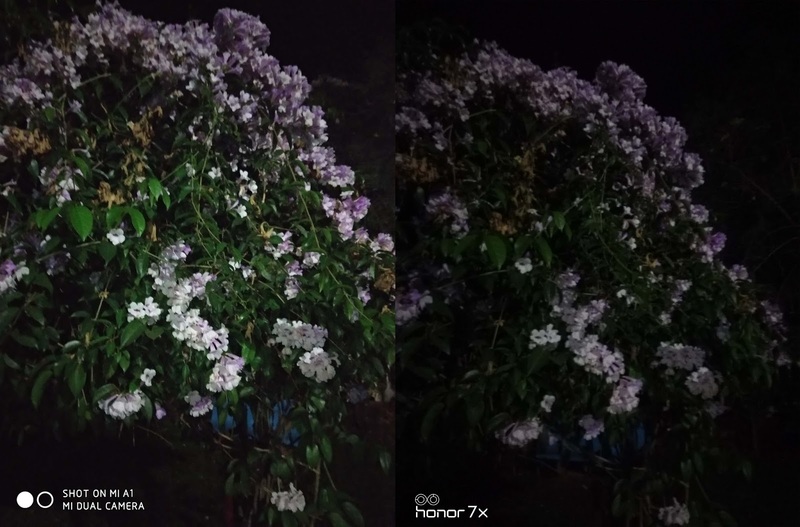 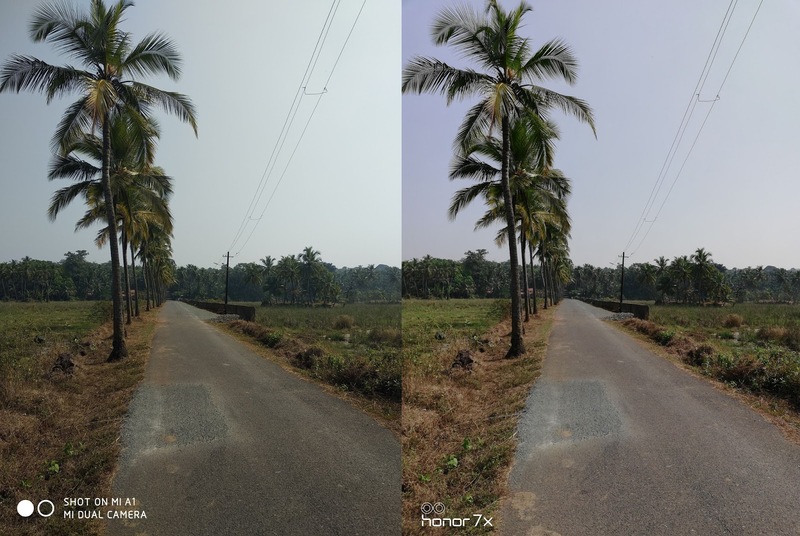 Check out Camera comparison between Xiaomi Mi A1 and Honor 7X Smartphone.Both Phones has Dual Rear Camera. Honor 7X price starts at Rs 12,999 for 32GB model and Rs 15999 for 64GB model. 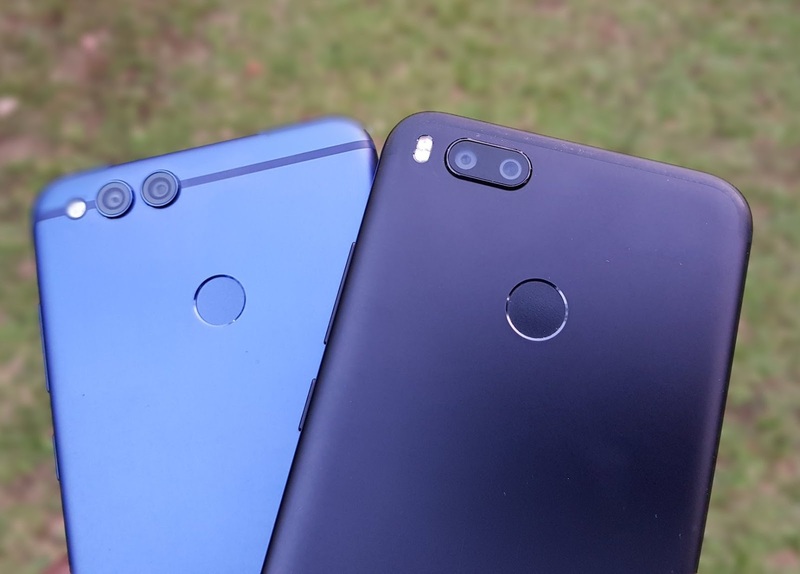 Xiaomi Mi A1 is priced at Rs 13,999. 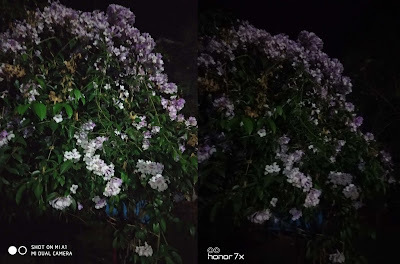 Both Phones produces good images in daylight, Honor 7X lowlight camera is average compared to Mi A1 also Portrait mode.